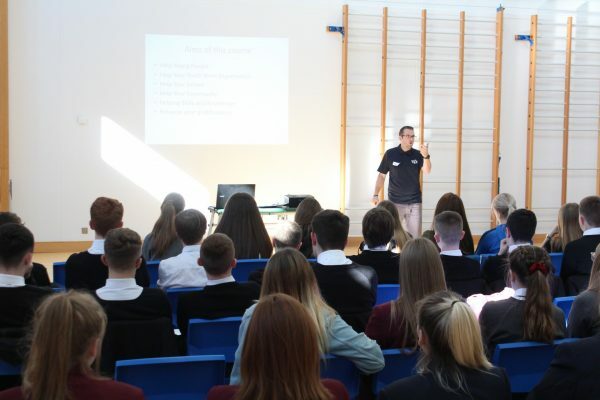 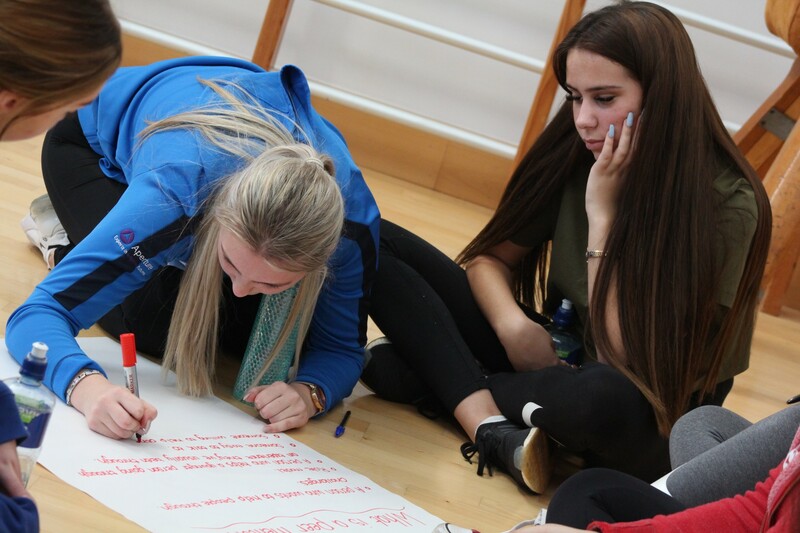 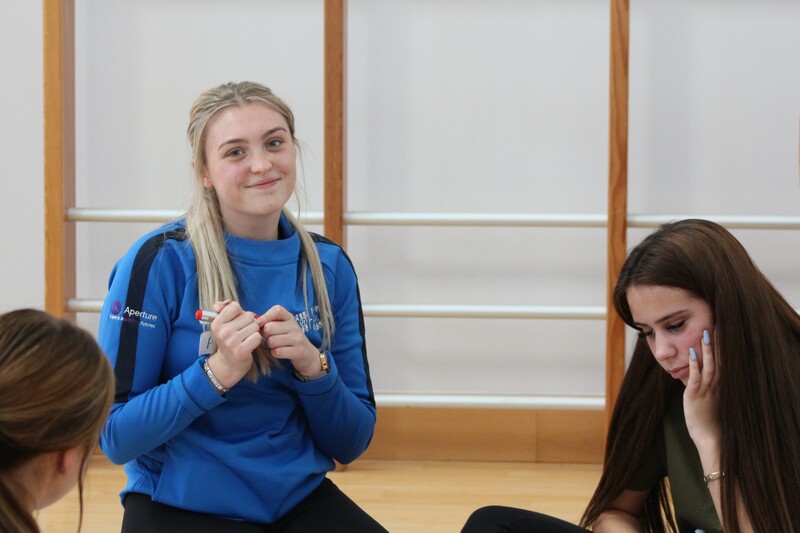 On Wednesday 26th September over 60 Year 13 students from the Belfast Model School for Girls, Belfast Boys’ Model, Mercy College and St Malachy’s worked together received training on peer mentoring. 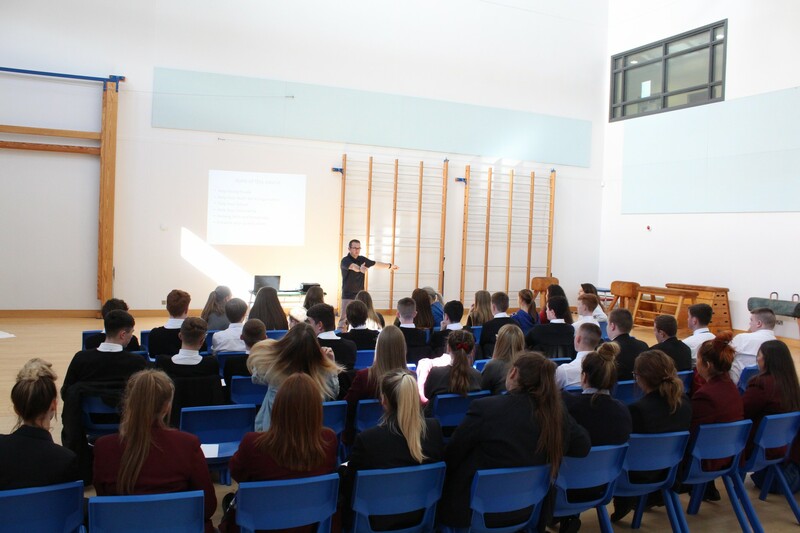 All four schools will be holding the training which is being facilitated by Streetbeat and Lighthouse. 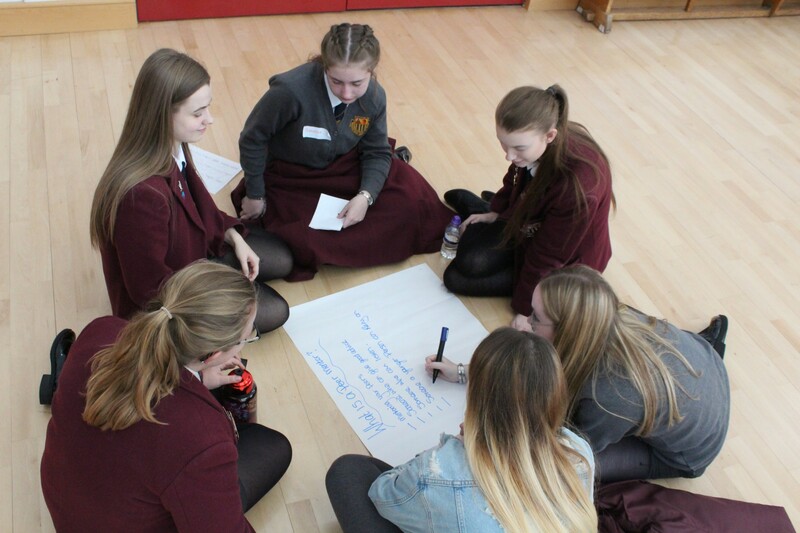 In each of their respective schools, these students will be working with younger students in relation to relationship issues, stress and anxiety, exam tips and many other issues.